In 1967, C.N. Annadurai became the chief minister of Madras state, when hisparty, the Dravida Munnetra Kazhagam (DMK), swept to power for the first time.In this definitive biography, R. Kannan traces the growth of Annadurai from ayoung prot g of the radical thinker Periyar E.V. 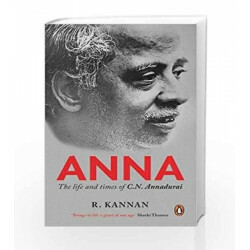 Ramasamy into a reveredleader known as Anna or elder brother.Kannan draws on Anna's considerable body of writing and the memoirs of otherleaders and authors in Tamil, to candidly examine Anna's complex relationshipwith Periyar and his disillusionment with the corruption he witnessed when inpower. 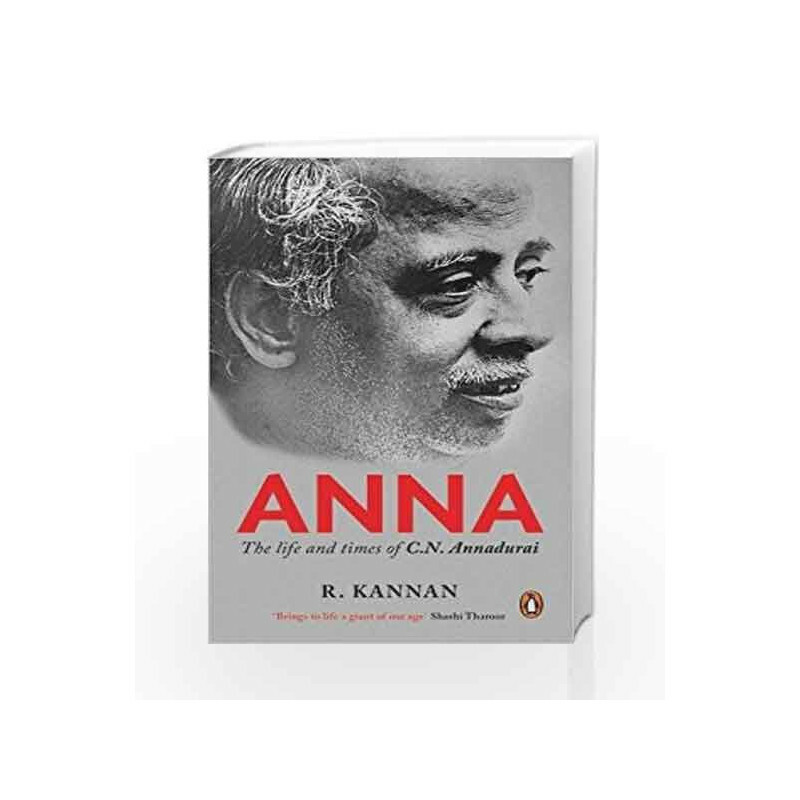 Featuring luminaries like Rajagopalachari and Kamaraj, K. Karunanidhiand MGR, among many others, Anna offers a warm and rounded portrait of aman who showed the way for the democratic expression of regional aspirationswithin a united India. Anna: The Life and Times of C.N. Annadurai Book is not for reading online or for free download in PDF or eBook format. Table of Contents,Index,Syllabus,summary and image of Anna: The Life and Times of C.N. Annadurai book may be of a different edition or of the same title.